Alex Niapas holds the big one! Photos courtesy of the Wild West Bass Trail. 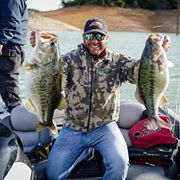 Shasta Lake continued to flex its muscle last weekend during the Wild West Bass Trail (WWBT) Pro-Am that took place Friday-Sunday. We reported on the impressive weights brought to the scales on Day 1, but Day two got even crazier, as Angels Camp angler, Alex Niapas sacked a record-breaking mixed bag that essentially sealed the tournament on Day 2. 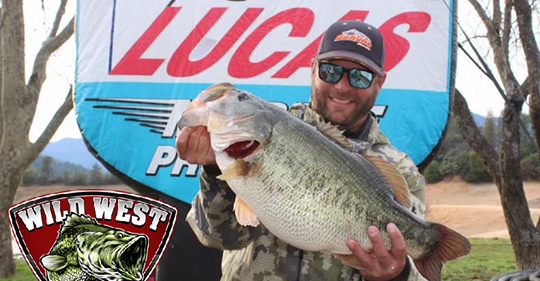 His 30.22 pound limit included an 8.32 spot and a whopping 13.58 pound largemouth. There are really no words to describe this if you’ve ever spent time bass fishing on Shasta. The top ten anglers from the pro and co-angler division fished Day 3, but it was a contest for second place, as Niapas had a 25-pound lead on second place angler, Greg Gutierrez. 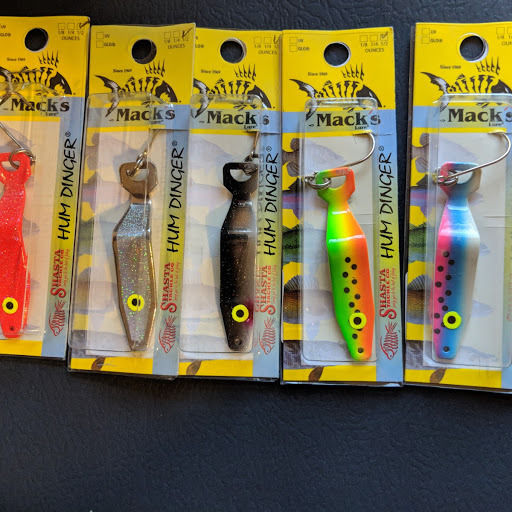 To put that in context, 5-pound leads are considered very healthy oftentimes on Shasta where weights are typically tight in these big boat fields. Niapas threw in 11 pounds and change on Day 3 for another record-breaking grand total of 62.95 pounds. Jason Casteneda finished second while Joey Reggio took third. Greg Gutierrez, Cliff King, Bryant Smith, Alex Klein, Jim Riley, Chris Gosselaar, and Mark Gomez rounded out the Top Ten. Richard Leal won the co-angler division with 33.40 pounds over three days. Every top-ten co-angler weighed over 30 pounds, or ten pounds per day average, the gold-standard for many years during winter tournaments. What turned out to be a historic event drew anglers from California, Arizona, Idaho, Oregon, Washington, and Texas. For more information on the WWBT or this event, including some cool fish-catch video and the weigh-ins visit www.wildwestbasstrail.com/.